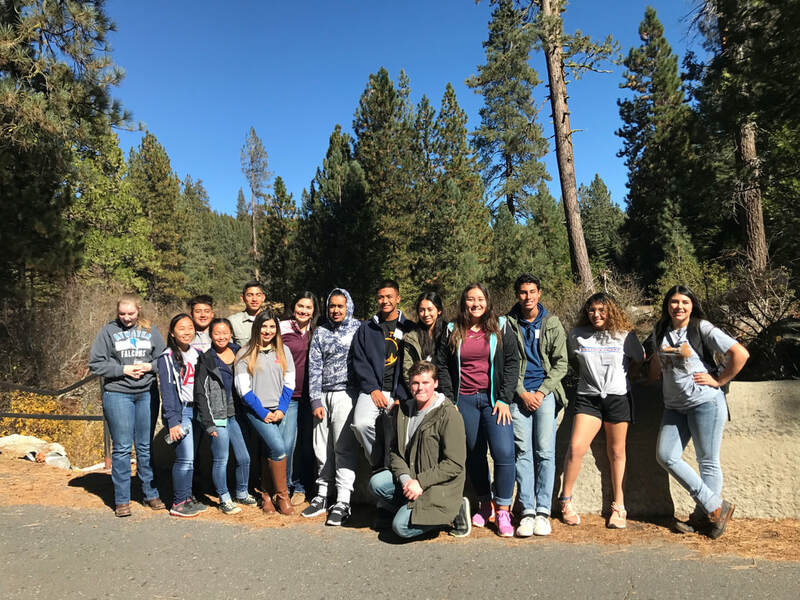 Modeled after the Leadership Merced program, Junior Leadership Merced offers a leadership program for the youth of the community. The Program is open for high school juniors and seniors to apply. Applications are available at high school guidance offices or you may ​download an Application here. 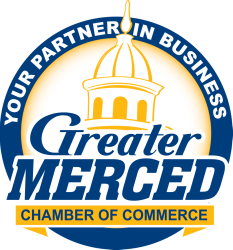 A class of energetic and creative people will spend the next 10 months getting an in-depth look at Merced County and will learn how to be more engaged in improving its quality of life. 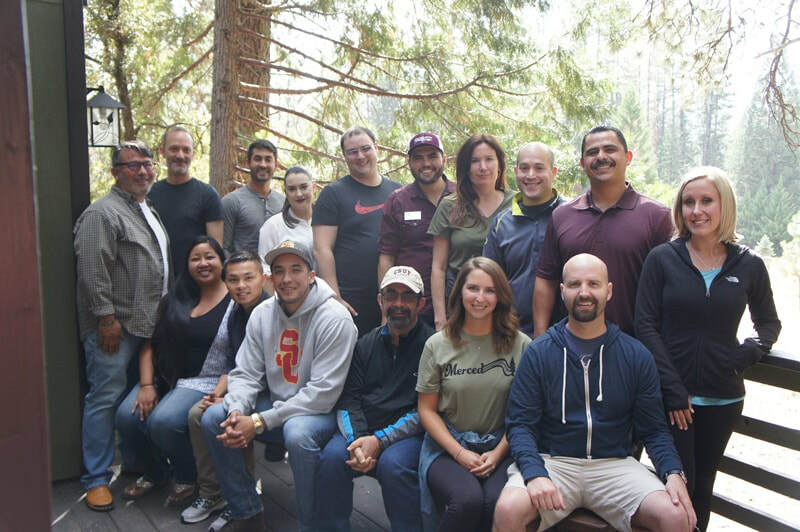 We hope you will consider becoming one of Class 34's cohort of community leaders who are looking for new and inspired ways to connect and make our County a better place to live. Leadership Merced is waiting for YOU! If interested you can download the application here. Introducing Leadership Merced Class 33! Sara Cribari Hill (Old Navy), Jeff Porto Jr. (UC Merced). Steven Lerer (UC Merced), Albert Simonian (Strings Italian Cafe), and Tricia Bungart (Fluetsch & Busby Insurance).